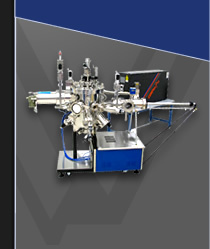 SVT Associates’ CL Series is used when depositing Aluminum. The cold-lip prevents Aluminum from wetting the crucible and damaging the cell during evaporation. Models are available for mounting on a 2.75" or larger CF Flange. 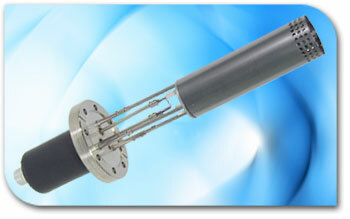 SVT Associates also offers a cold lip source with water cooling in the lip region for use in an UHV Ammonia environment. This source is available for mounting on a 4.50" or larger CF Flange. Water cooling shrouds and integral shutters are optional for 4.50" CF flange or larger.